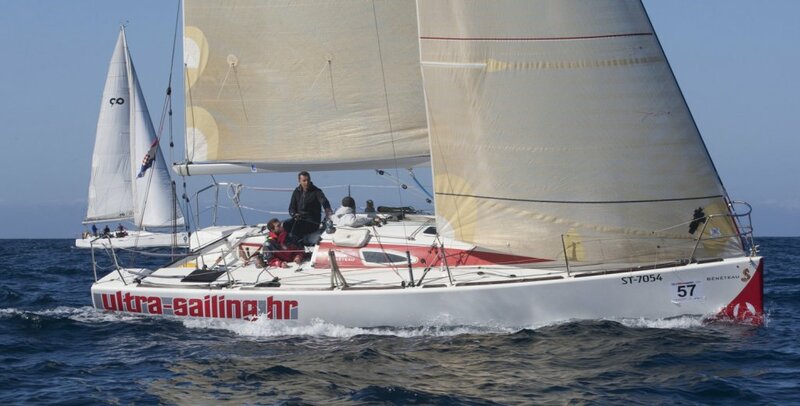 Ultra Figaro won 1st place. 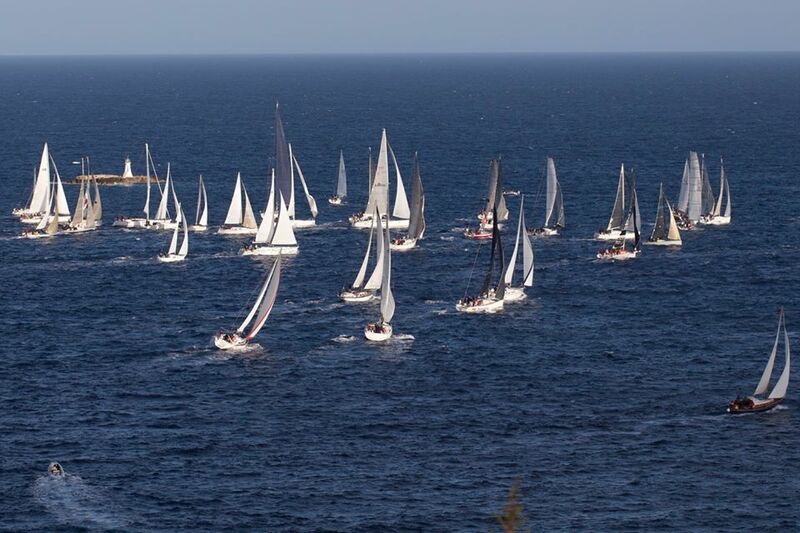 72nd Vis regatta just finished. 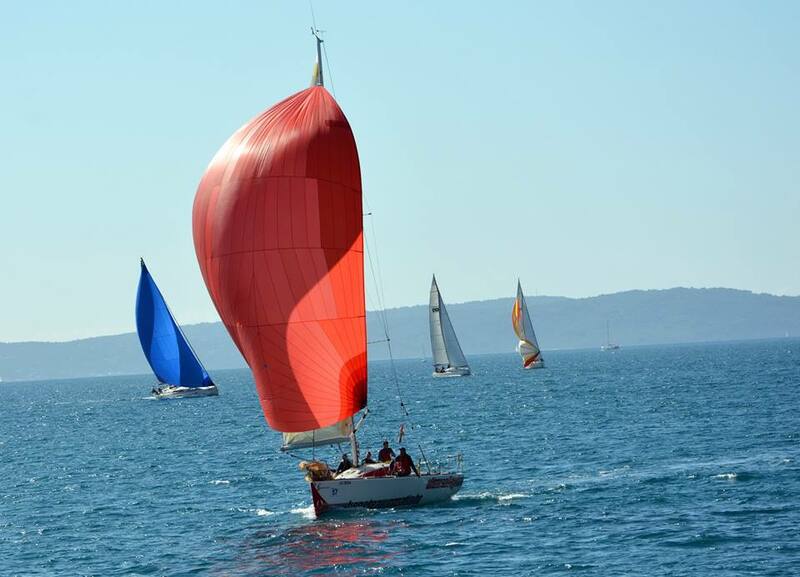 Held over a few days on route Split-Vis and Vis-Split this is the most famous regatta which is always attended with a large number of sailing boats. 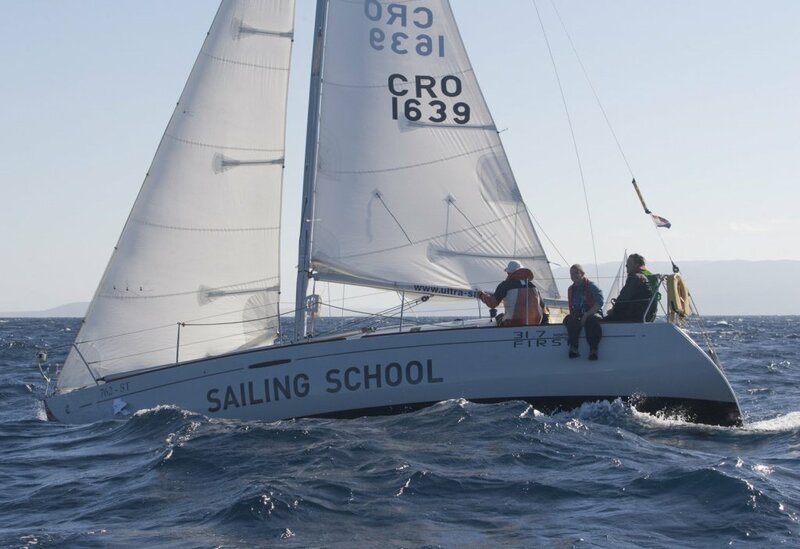 This year there were three Ultra sailing school boats attending, one more compared to 2015 when skippers Tomislav Bašić and Emil Tomašević won awards, each in his own category.. 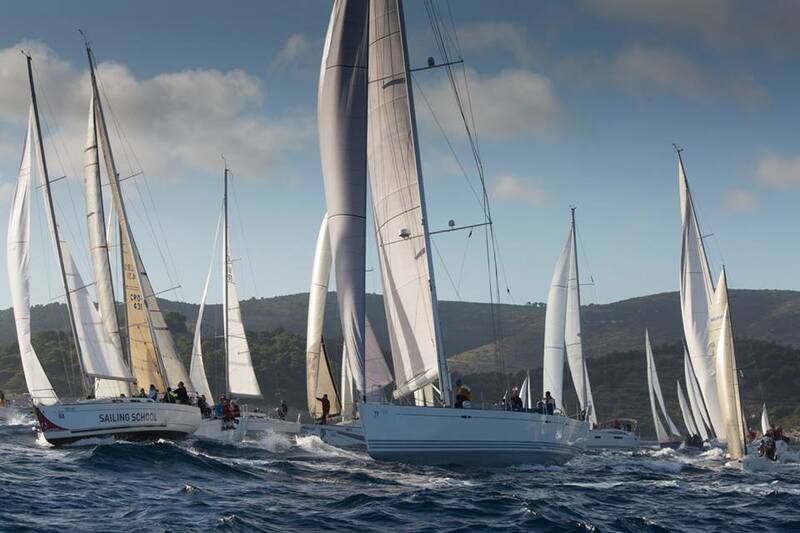 The three boats and two crews of school participants were “Be first” (First 31.7) skipper Zoran Kalinić and on “Abracadabra” (First 34.7) skipper Ante Rnjak , and in the regatta category ORC with our sporty Beneteau “Ultra Figaro”with Emil Tomašević at the helm. 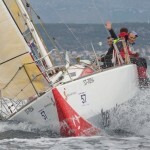 Abracadabra won in its 5th category. 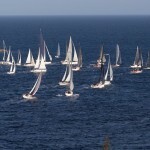 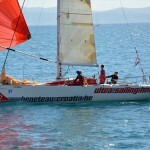 As this was its premier regatta as part of Ultra sailings school, Ante and the crew were really really happy! 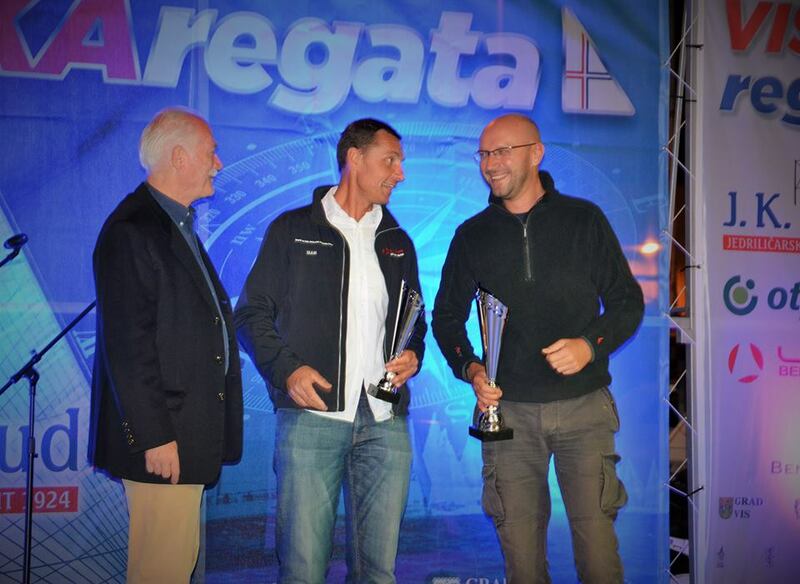 Moreover , “Ultra Figaro” won 1st place in ORC category 2 (for smaller boats) and in the total ORC order. 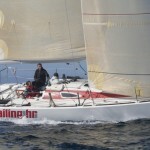 ; “Ultra Figaro” won in the Open Racing group 4th category. 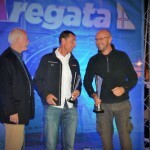 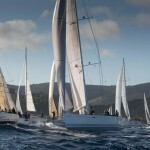 So total victory in the Vis regatta goes to our sailing school and “Ultra Figaro” crew. 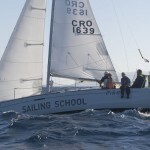 This means even more when you know that participants in the ORC category were on bigger regatta boats like Marina Kaštela, and some of them were: Olympic silver medal winner Tonći Stipanović, Darko Hajdinjak on Jonathan, Marin Mišura on Croatel or the professional ORC crew like policlinic Drinković, Kuret brothers on Salona 44 R. Huge success for Ultra Figaro and our red bow boats! 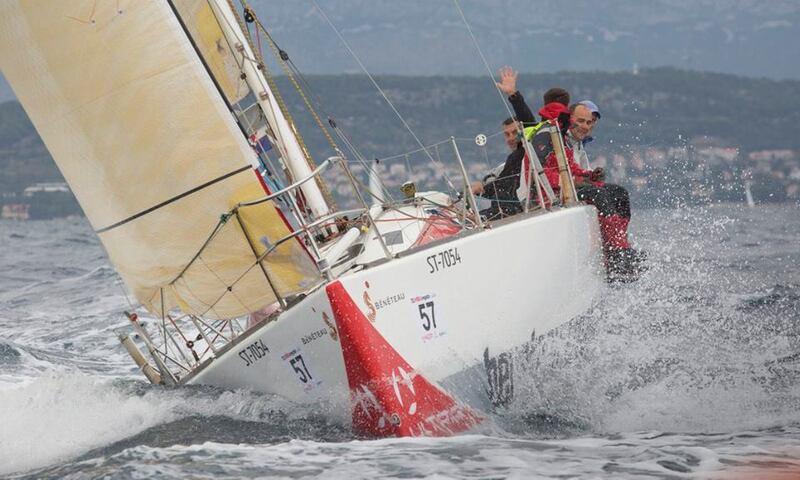 Zadar Koka is next in store for “Ultra Figaro” which starts next week. 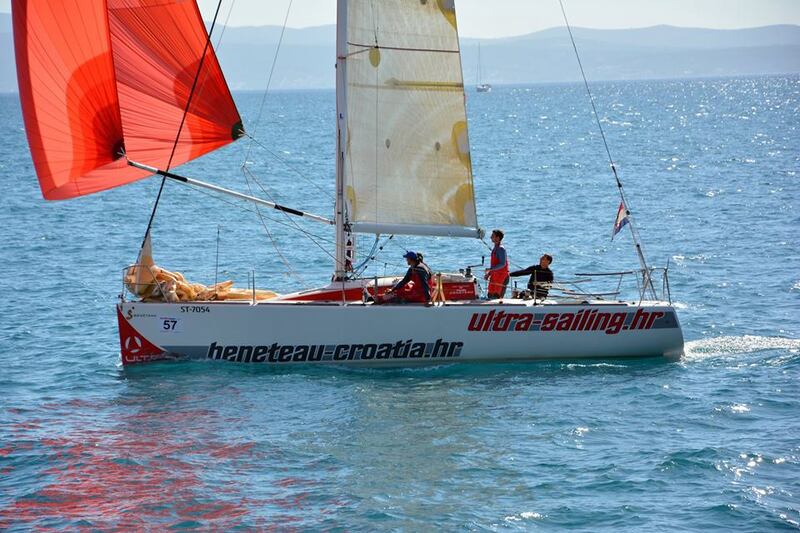 This is a beautiful one day regatta in Zadar chanel, with more than 100 boats to be attending..
Enia Ninčević will be at the helm of Ultra Figaro (our Olympic representative from London 2012) with a girls’ crew and with Emil as the helping hand. 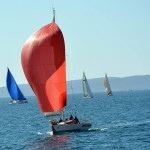 More on this after next Saturday in Zadar.